Most people are aware that an emergency fund is an important part of financial planning to avoid any financial crisis which may arise because of any unfortunate events or unexpected expenses in life. Therefore, keeping some cash at home or in a bank account is always advisable. However, most financial advisors suggest that an emergency fund should be held in assets, which can be converted to cash quickly. As it is human psychology to buy or to shop more with excess money. Also, we should not ignore the fact that building an emergency fund is not an easy task. It requires discipline. So, here we are telling you one of the easy way - start investing in gold and use this gold in case of emergency. We Indians have emotional and cultural attachment to Gold. And that's why investing in gold would not be difficult task for us. Also, other benefit is your mother/wife will always be happy with this investment. Our loved ones always help us during the time of crisis, so our love for gold will definitely help you to rescue in emergencies. 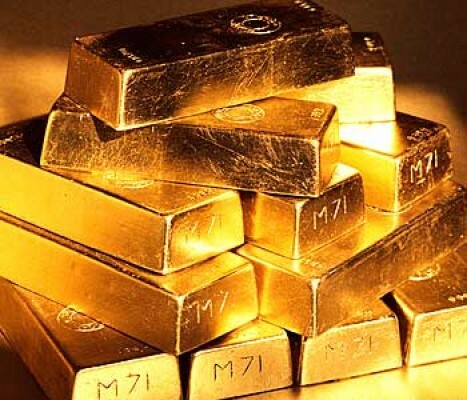 You can convert gold into cash at any time. 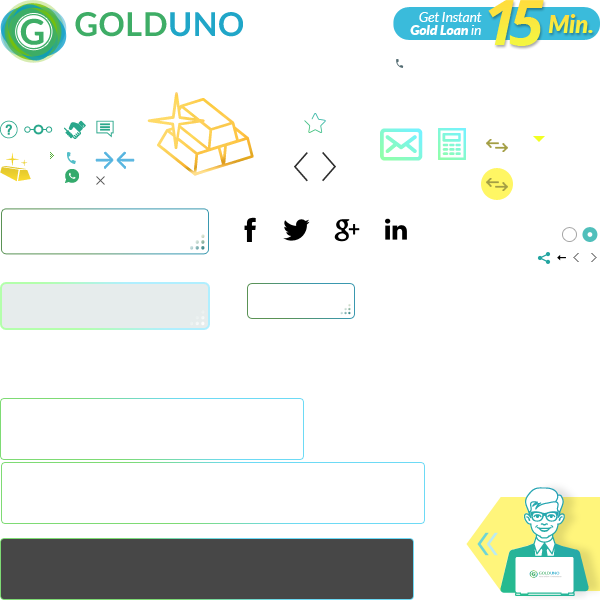 You can easily avail loan against your gold assets and that too within 30 minutes, without much documentation. For gold loan, you just need to have local address proof and identity proof. 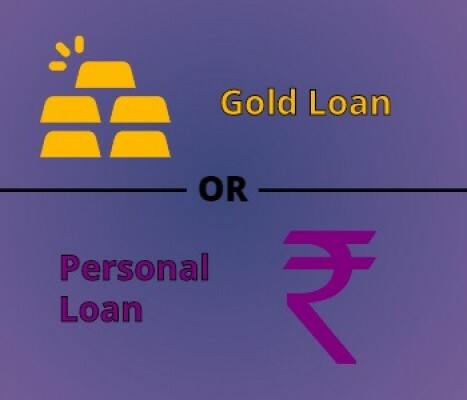 Gold Loan comes with attractive interest rates (less that 1%), no EMI, flexibility in repayment and many other benefits. 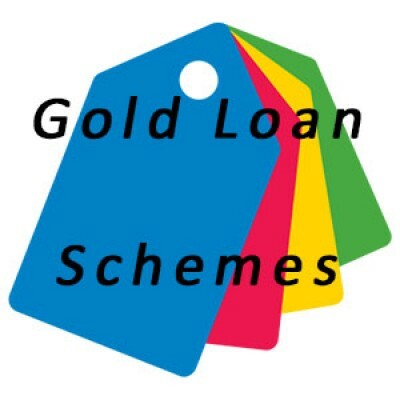 For more details about gold loan, just give us missed call @ 1800 313 1060.